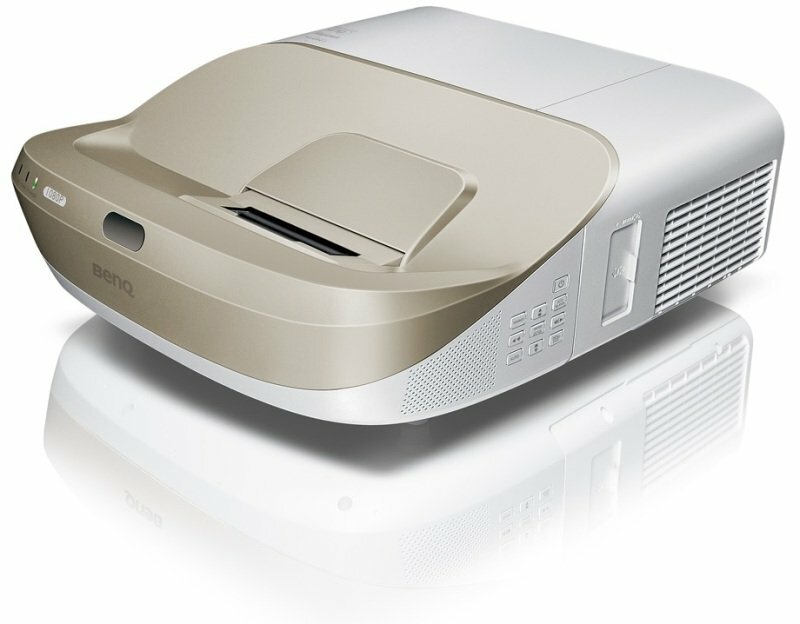 If you're thinking of buying the BenQ W1070 Plus 1080P Full HD Short-Throw Video Projector then you're on the right track. We compare prices from all the leading UK shops to help you determine who offers the best value for money. 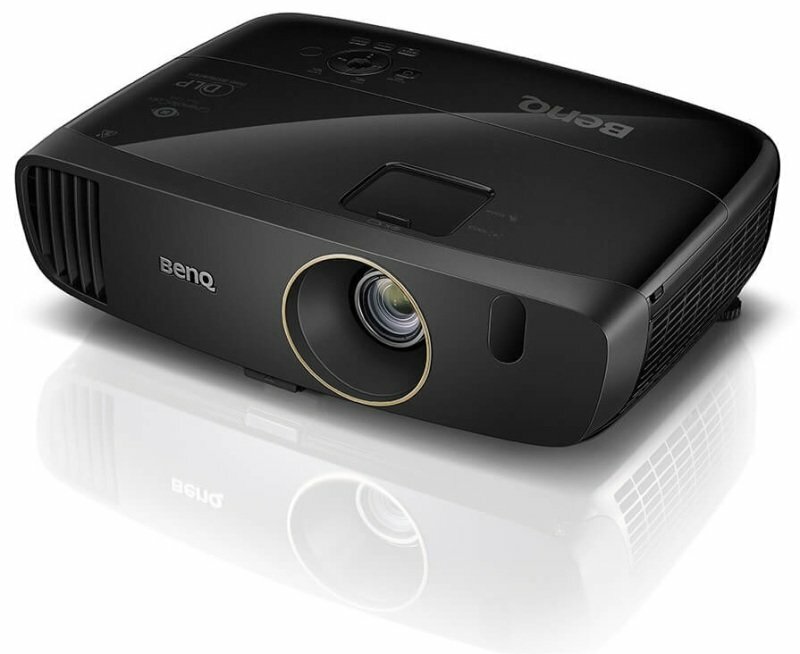 Have a look at the BenQ W1070 Plus 1080P Full HD Short-Throw Video Projector price comparison table below, as with it's help you'll definitely not throw away your hard earned cash!. Who really wants to pay full price for their electrical goods? 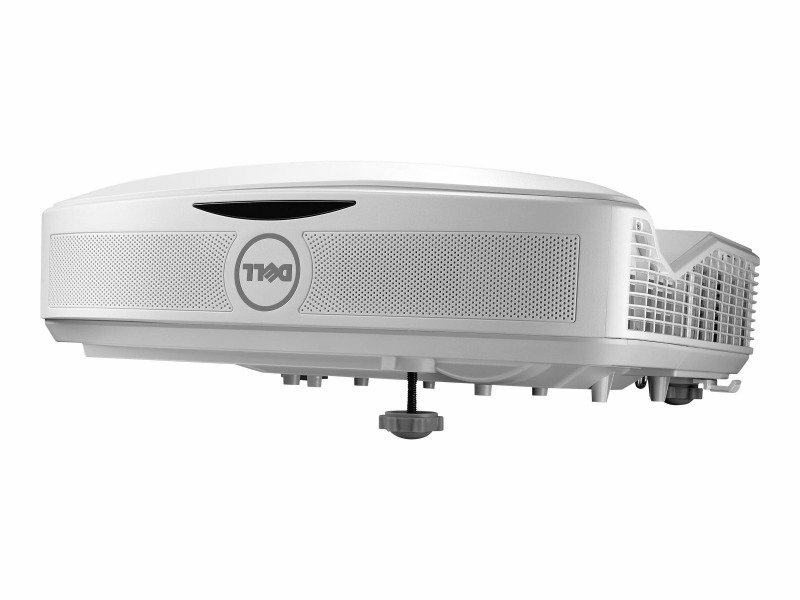 If you're anything like us you'll be eager to grab a bargain and the good news is that by comparing prices above you'll save up to �300. 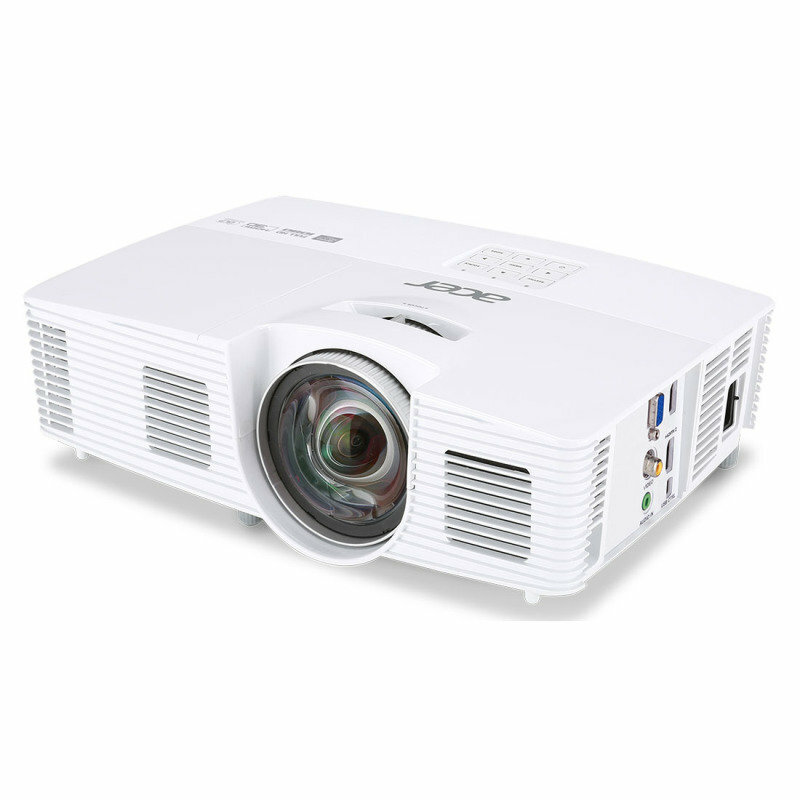 Why pay over the odds for the BenQ W1070 Plus 1080P Full HD Short-Throw Video Projector?